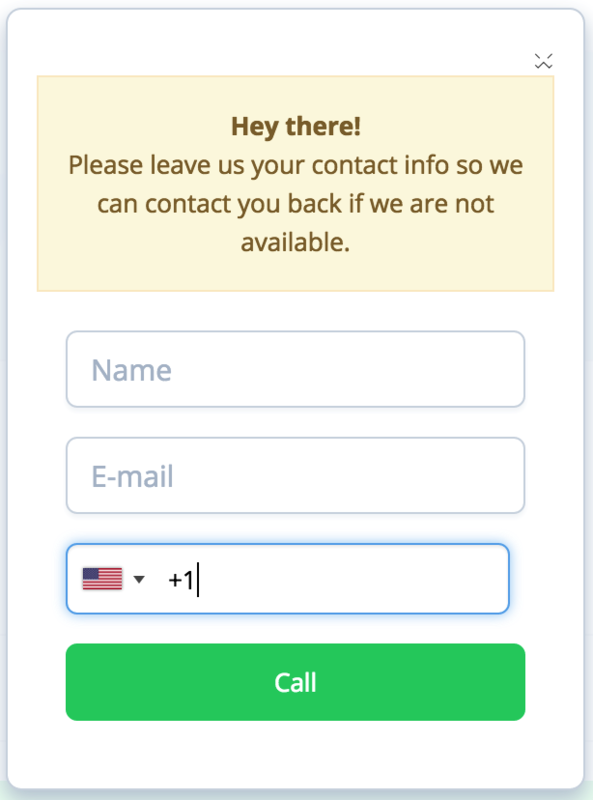 With this option, you can request your callers to enter some basic information before placing the call. This will allow you to know who's calling and will generally increase the level of customer support you are able to give. On the caller's side, they will only have to fill the information once. Next time they call, Toky will use the data they already entered to lessen the friction of calling. 1. In the Dashboard, go to the Telephone Menu option. 2. Select the Menu Option you want to enable this feature for. For example: Sales. 3. 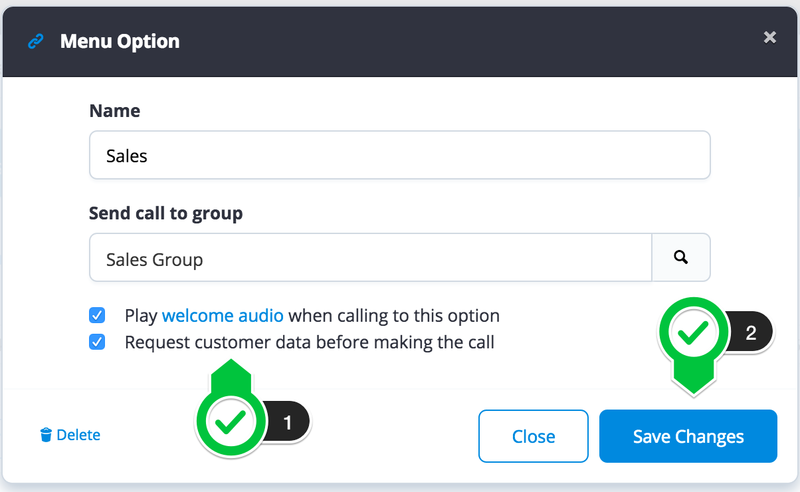 Click on "Request customer data before making the call". 4. Save Changes and next time a first time caller is trying to communicate with you, Toky will kindly ask them to complete the form before placing the call 😇.